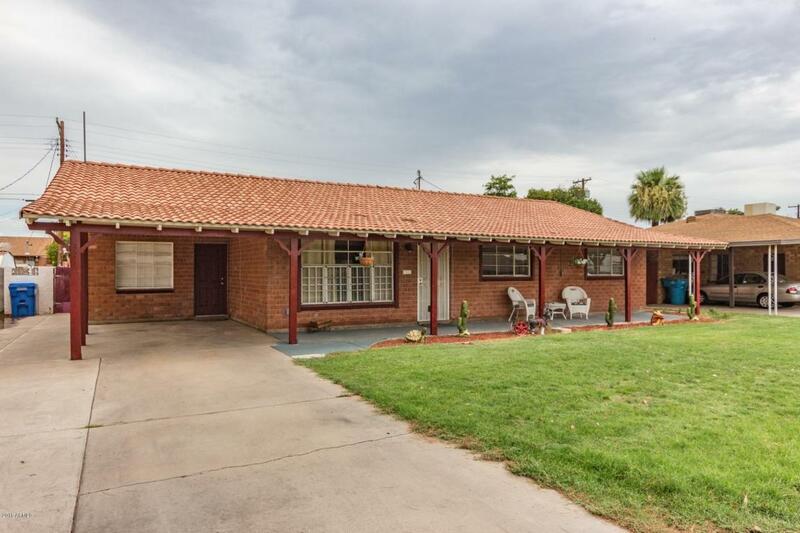 Beautiful single level home near Grand Canyon University with Pool & GUEST HOUSE! Main Home is 3B+2B, Guest House is 1B+1B. 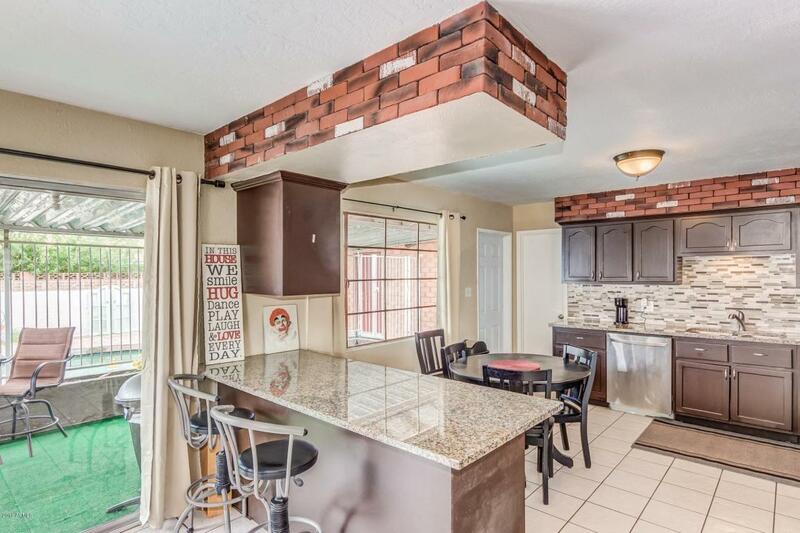 Open floor plan with warm wall tones throughout. Cozy fireplace in living room. 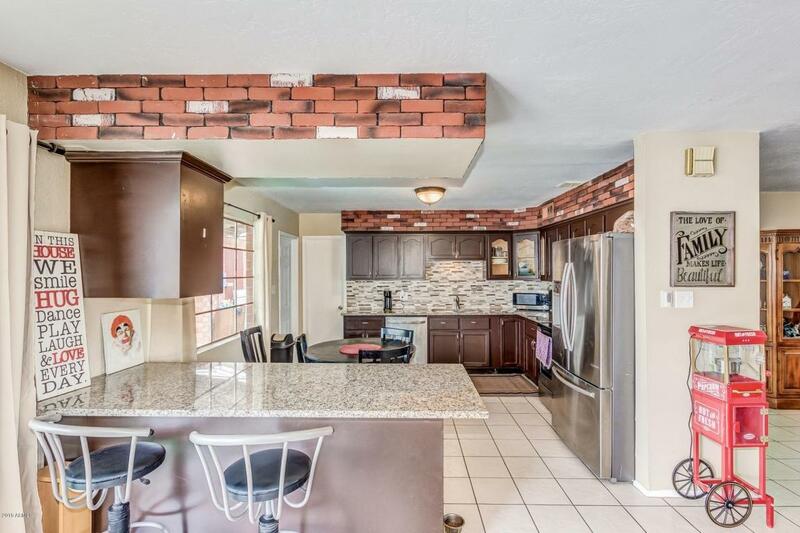 Kitchen is complete with a plenty of cabinets, granite counters, breakfast bar, and stainless steel appliances. Master suite has wood looking floors, ceiling fan, and picture window. Full bathroom with single sink vanity. 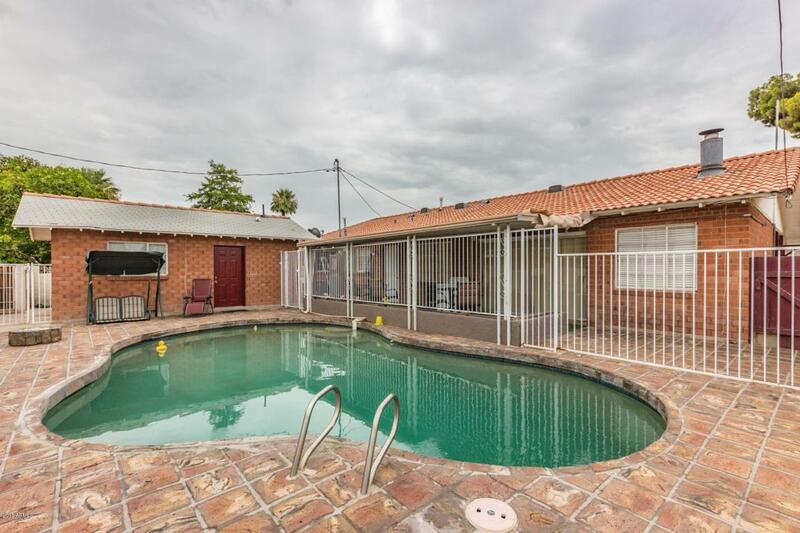 Backyard features a covered patio, sparkling pool, guest house and plenty of room for entertaining. There is not another home anywhere near that has a pool and a guest house!! This home is sure to go fast, so come see it today! See documents tab for sketch of living space downloaded from Assessors Website. Cross Street 43rd Ave & Bethany Home Rd.